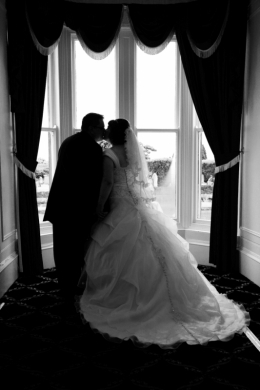 Situated in the centre of Kirkcaldy, in its own private grounds, The Beveridge Park Hotel is the premier wedding venue in Fife and Central Scotland. Two private function suites offer versatility for any event. 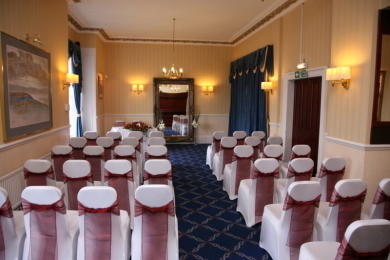 Our Raith Suite is able to accommodate up to 200 people in a traditional cabaret layout where as our Douglas Suite offers a more intimate setting for up to 50 guests.